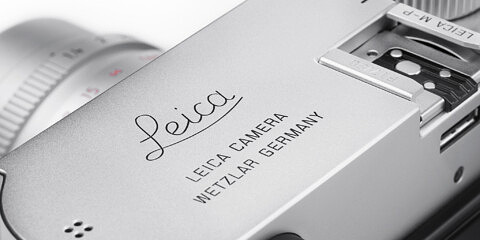 While I enjoy discussing about Leica, I have received a number of unsolicited messages looking for things beyond Leica. Most obviously these are crooks abusing this forum. How can we report these fake accounts? There is no link for blocking or reporting these people. Honestly I have no trouble in any forum except this one.